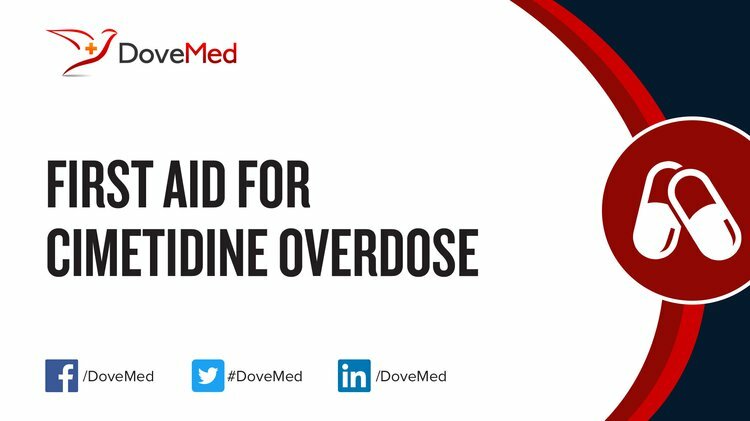 The topic First Aid for Cimetidine Overdose you are seeking is a synonym, or alternative name, or is closely related to the topic First Aid for H2 Receptor Antagonists Overdose. Please find relevant information on First Aid for Cimetidine Overdose regarding cause, signs & symptoms, administration of first aid treatment, prognosis, preventive measures, and additional resources HERE. What are some Useful Resources for Additional Information for Cimetidine Overdose?